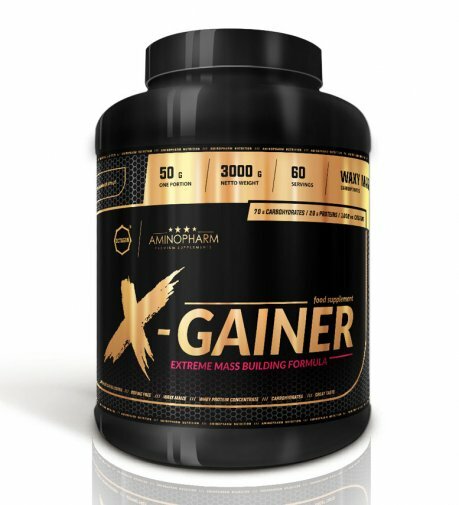 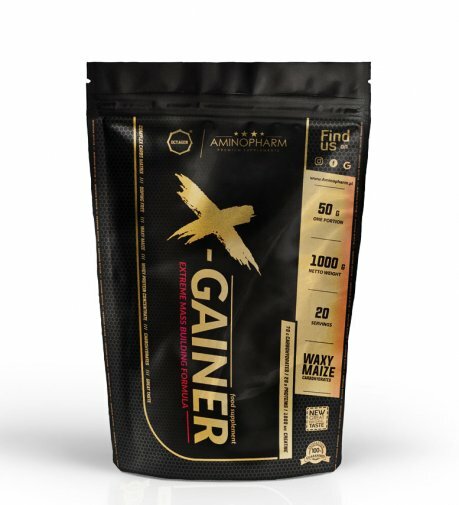 AminoPharm Octagon X-gainer 3kg NOWOŚĆ! 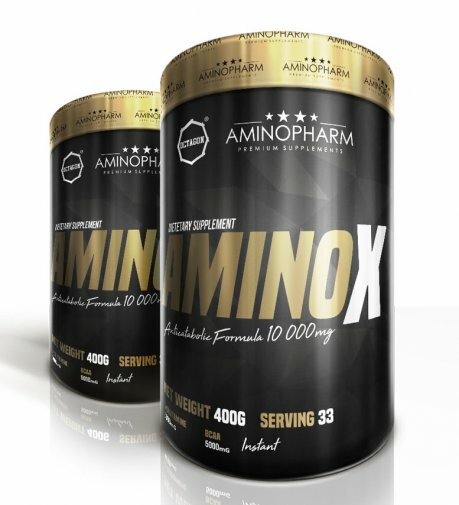 AminoPharm Octagon AminoX 400g NOWOŚĆ! 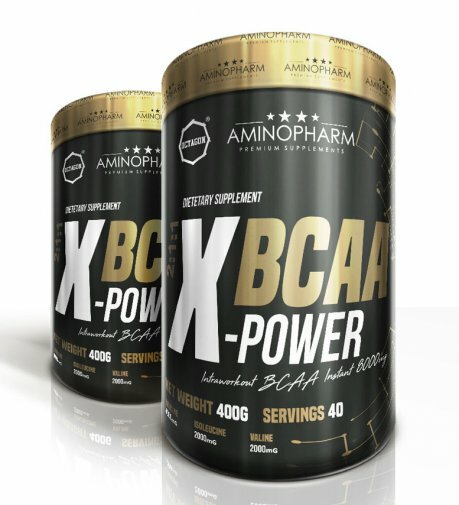 AminoPharm Octagon BCAA X-power 400g NOWOŚĆ! 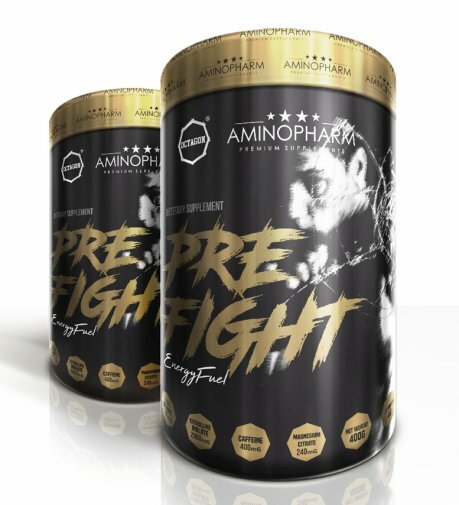 AminoPharm Octagon Pre Fight 400g NOWOŚĆ! 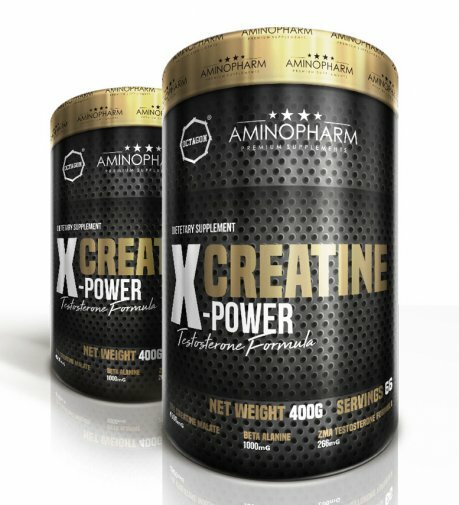 AminoPharm Octagon Creatine X-power 400g NOWOŚĆ! 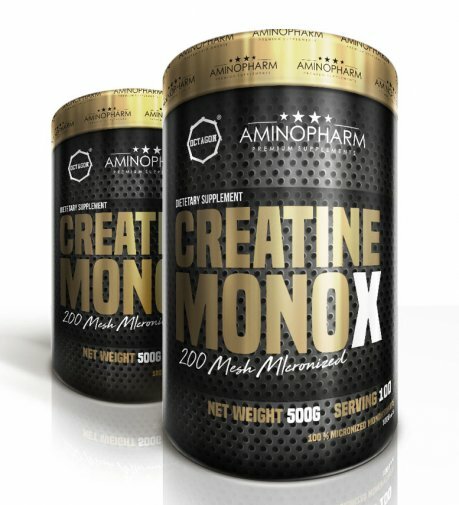 AminoPharm Octagon Creatine Mono X 500g NOWOŚĆ! 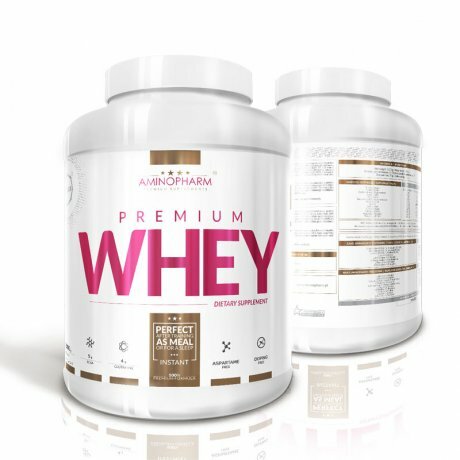 AminoPharm Nutrition Premium Whey Protein 2000g NOWOŚĆ! 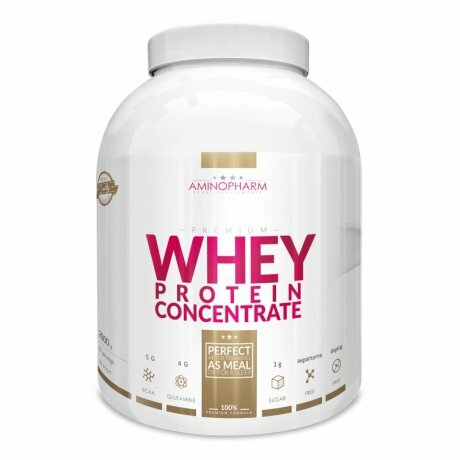 AminoPharm Nutrition Premium Whey Protein 700g NOWOŚĆ!